A pastor sabbatical program is one of the best gifts a church can offer their pastors. And $50,000 grants from the Lilly Endowment’s Clergy Renewal Program will make it easier than ever for pastors to get away for a time of refreshment and renewal. A pastor’s sabbatical is an extended break away from day-to-day ministry responsibilities for the purpose of renewal, reflection, and refreshment. Many denominations are now recommending that churches give their pastors a sabbatical after seven years of service. The typical sabbatical length for a senior or lead pastor ranges anywhere from two to four months, though some are just one month in length and others may be 6 months or more. What Does a Pastor do on Sabbatical? The pastor’s sabbatical is a time for intentional personal and spiritual exploration, reflection, refocusing and renewal. 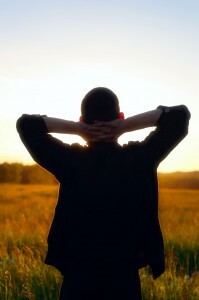 It is a time to drink deeply from the life-giving waters of God, for regaining enthusiasm and creativity for ministry. A pastor’s sabbatical is not a vacation, although there should be times for recreation, travel, and play as part of the sabbatical. No two sabbaticals are the same. 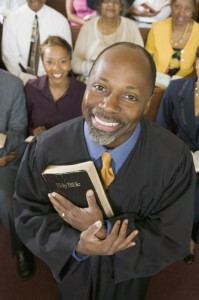 Many pastors enjoy uninterrupted period for reading and writing, directed research at a theological school, a study trip to religious sites or travel for other purposes in the United States or elsewhere in the world, quiet time for rest and prayer, counseling, spiritual direction, special visits with family and friends, and more. The key to a successful sabbatical for both the pastor and the church is to identify a general theme for the sabbatical, set clear goals of what you want to accomplish, and then create a basic plan to help you achieve those goals. What Does the Church Do While the Pastor is on Sabbatical? Many congregations focus on their own renewal and refocusing while the pastor is on sabbatical. Again, the key here is for the pastor and church board to identify a general theme, set clear goals of what you want to accomplish, and create a basic plan to help you achieve those goals. Sometimes a church will bring in a consultant or coach to help the board and key leaders work through certain aspects of ministry. Most churches schedule special speakers to preach while the pastor is away. The Lilly Endowment’s Clergy Renewal Program is offering grants of up to $50,000 each to congregations to provide a sabbatical for their pastor. 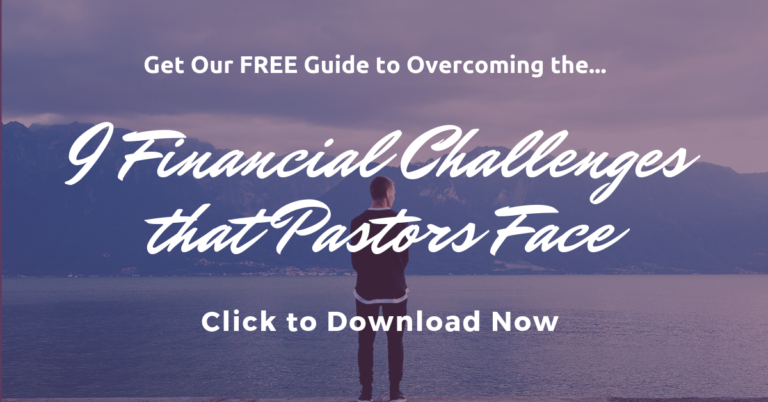 Of that amount, up to $15,000 may be used for congregational expenses associated with the pastor’s sabbatical; the remainder may be used by the pastor. The deadline for the 2019 sabbatical grants is April 11, 2019. I have not yet experienced a sabbatical, but if I were to do it today, I think my general theme would be on spiritual entrepreneurship and business-as-mission, which are growing passions for me. What about you? Have you gone on sabbatical before? If so, please share your experience. If you went on sabbatical today, what theme would you focus on? Are Pastors Self Employed or Church Employees?